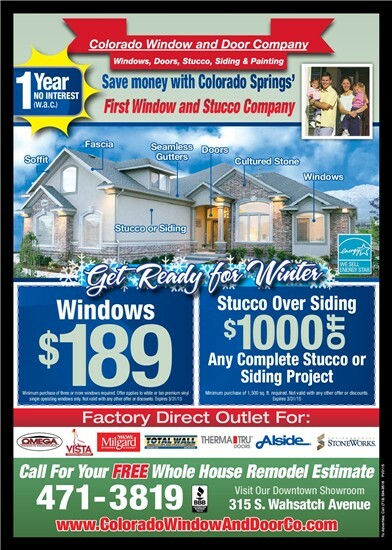 Colorado Window and Door Company is expanding its line of high-quality windows and doors in El Paso County. As the No. 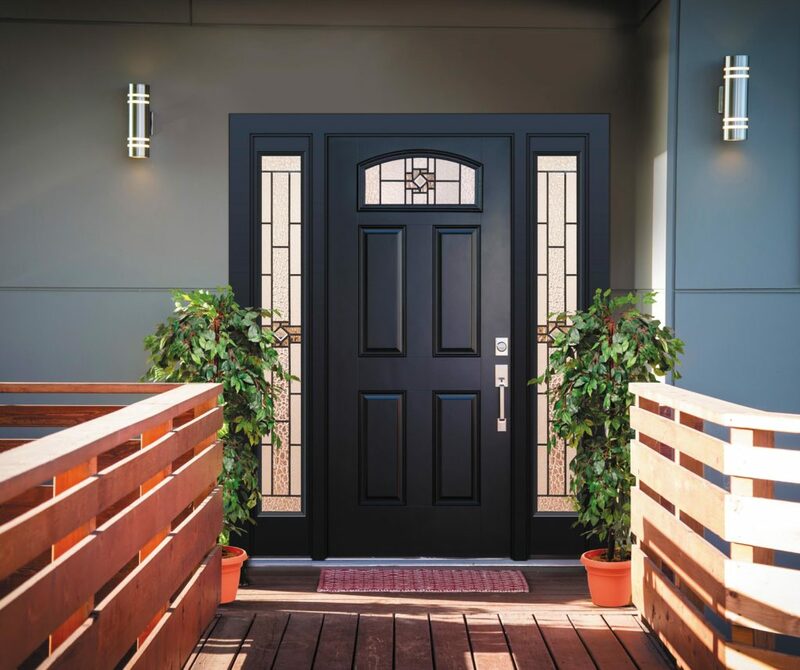 1 installer in the region, we provide expert install services and we are committed to offering our customers replacement windows and exterior doors that will upgrade the look of any home. Wincore® windows and doors are manufactured with quality, efficiency, and skill. Wincore® Windows are an ENERGY STAR partner, making them an excellent choice for energy-efficient windows for your Colorado Springs home. With Colorado Window and Door Company at your service, we can provide the beauty and energy efficiency you are looking for. Vinyl Windows: Available in single-hung, double-hung, double slider, casement, geometric, picture and bay window options. These vinyl windows are easy to use, great for remodels, and are designed to prevent corrosion and air drafts. Along with the many vinyl window types, they are also available in a variety of colors and grid patterns. Our creative and skilled design team can help you decide what works best for the exterior of your home and match that aesthetic to your needs. Advanced design and insulated core that will prevent air leakage and rot. Grade 1 security deadbolts will keep your home and family secure. Schlage® door handles offer high-quality style and security. Steel security strike plates provide additional protection against forced entry. Colorado Window and Door Company offers a wide variety of window and door replacement options in Colorado Springs. After being in business for 20+ years in El Paso County, we have a strict standard of brand and product selection to achieve our customer’s satisfaction. Wincore® Windows & Doors is one of the many manufacturers that we work with, and we are proud to offer these as an option for new windows and doors. To learn more about these options or to schedule your free estimate, contact us here.